This entry was posted in News and tagged blackberry, calendar, contacts, memos, notes, playbook, sync, tablet, tasks by David. Bookmark the permalink. 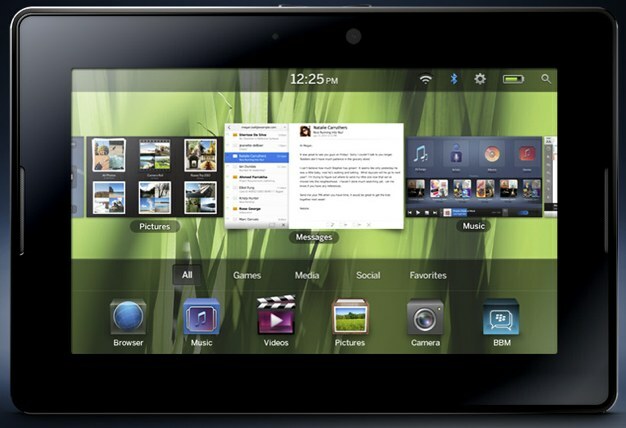 So with one week to go … or so do you have an update on the Android app working with the playbook? Will you have the availability to sync by June? I’m dying to get a playbook but can only get one if you support it by June. Unfortunately, it’s hard to say at this point – it’s largely up to RIM. As soon as they bring native contacts, calendars, etc. to the PlayBook, we anticipate being able to sync the PlayBook in the same way we currently sync BlackBerry phones. Furthermore, once they enable support for Android applications, we anticipate support for running DejaOffice on the PlayBook. Once we know more about when these things are coming from RIM, we’ll be sure to let everyone know on the blog!